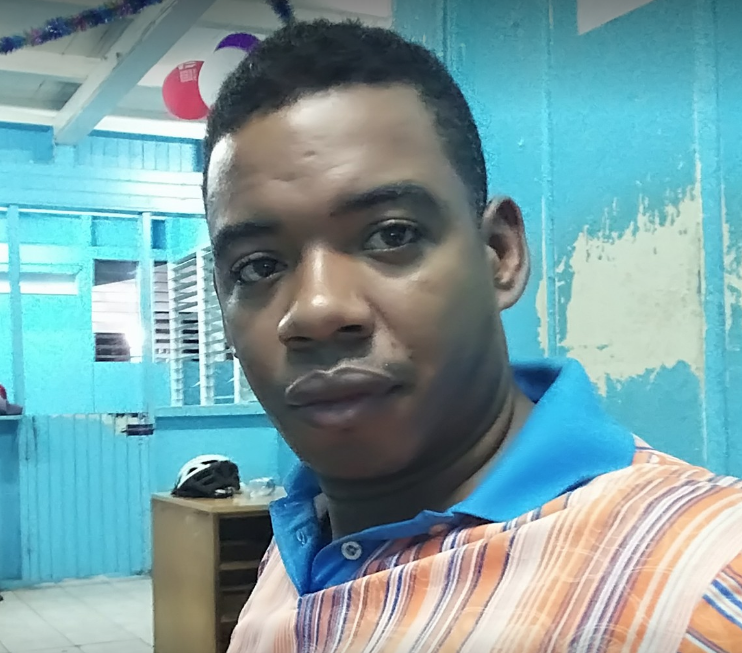 A Texas immigration judge denied bail to Cuban journalist Serafín Morán Santiago, who has been in a detention center in that state since April 12 when he arrived in U.S. territory, according to the organization Fundamedios US. On Aug. 24, the journalist had a hearing for his potential release on bail, but it was not granted. The judge also summoned him for a final hearing for Oct. 11 in which his asylum claim will be accepted or rejected. At this hearing, Morán's lawyers will be able to present more evidence and even he himself could speak, María Fernanda Egas, correspondent for Fundamedios US, told the Knight Center. "We want to be positive, although the minimum possibility of deportation of Serafín Morán entails the risk of death for him and that is why we try to call attention to his case, in alliance with RSF [Reporters Without Borders]," Egas added. Morán Santiago, 40, gave his documentation to U.S. Immigration and Customs Enforcement (ICE) when he arrived at the country’s border with Mexico on April 12. He was sent to a detention center in Texas where he waits for his asylum application to be heard. Organizations like Fundamedios US and RSF have called for him to be "immediately freed," the site 14ymedio published. If the asylum is not granted, the journalist could be deported to the island where he says he fears for his life. In fact, according to Fundamedios, Morán Santiago successfully passed the credible fear test in the U.S. He was also granted "refugee status" by the Mexican Commission for Aid to Refugees for 45 days and was recognized by the United Nations Refugee Agency as one, Fundamedios added. According to the organization, the journalist has reported being the victim of assault, harassment, multiple detentions, abduction and torture. In June 2016, he was allegedly abducted and beaten by Cuban security officials, according to RSF. In September 2017, he was arrested and his equipment confiscated after interviewing an opposition leader, RSF added. According to Egas, Morán is a bit nervous because he knows about the more than 364 Cubans who have been deported in the last fiscal year, according to a report from the site 14ymedio. According to this site, Cuba promised to receive all of its citizens with an order of deportation after the signing of the new migratory agreement with the United States in 2017. In case asylum is not granted, this decision can be appealed, Egas explained.